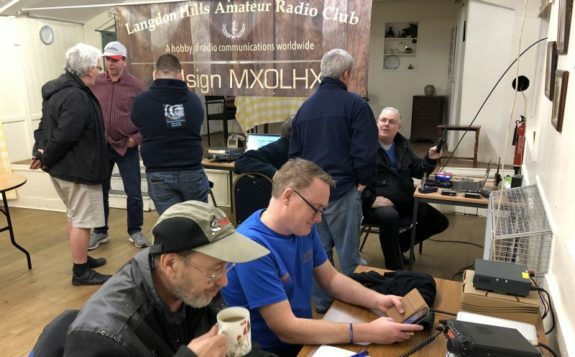 The Langdon Hills Amateur Radio Club ran its fourth Progression Night on Friday the 25th of January 2019. 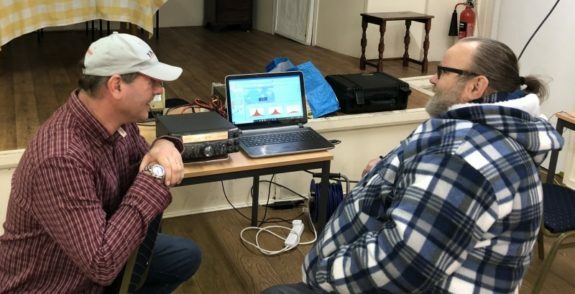 For those not able to attend, here are a few photos from the event, as well as an interview with one of the MX0LHX team recorded during the evening. 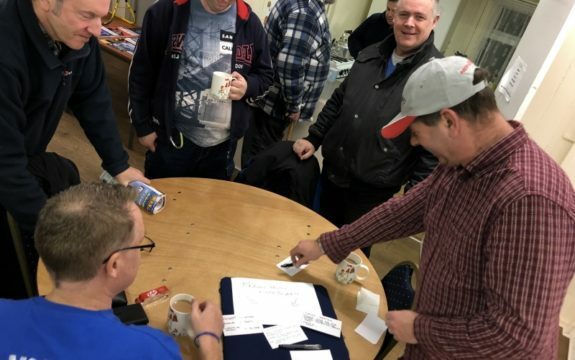 The January 2019 Progression Night included regulars such as the club station and a bring-and-buy table, as well as demos by club members. 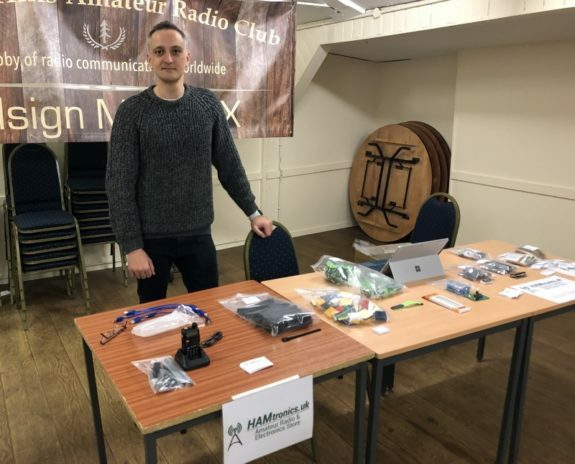 Andrew M0ONH had a table at the event to launch his new venture, Hamtronics.uk – a new online store for kits and accessories. His first project kit is the ‘Repeater Timeout Kit’, which was being demoed on the Essex Ham table. 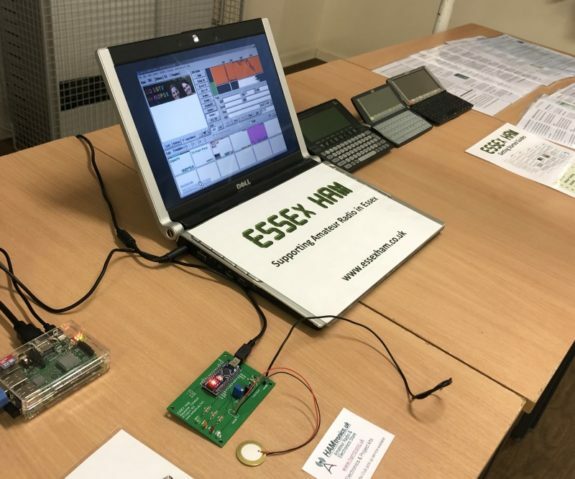 Essex Ham’s table included a working demo of the GQRX SDR running on a Raspberry Pi, a scrolling demo of various data modes, a selection of our “Getting Started Guides, and a display of a few legacy Psion Organisers (discussed recently on GB3DA). 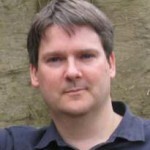 As above, we also demoed Andrew M0-ONH’s latest creation, the Repeater Timeout Kit. 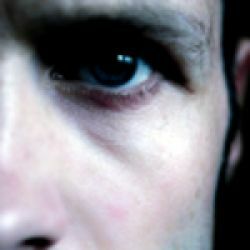 Progression Nights take place on the third Friday of the month. Find out more on the MX0LHX Facebook page, or see our Langdon Hills Club profile. Involved with a club in Essex? 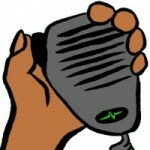 We can help to promote your club’s event to the amateur radio community. Send us your events news, and we’ll help to promote your event to amateurs from across Essex and beyond. If your club’s events aren’t being featured, get in touch with Essex Ham, or find out more about how Essex Ham supports local clubs.